You don’t say where you are located. If in the UK go to the British Rowing website and there is a place where you can find a club. We also have some coaches who will write a training program for you. Please come back to me if these don’t answer your questions. 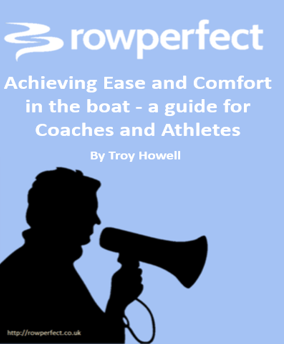 This entry was posted in Coaching, Masters, Sculling and tagged rowing, Rowperfect, Sculling. What do coaches really want?